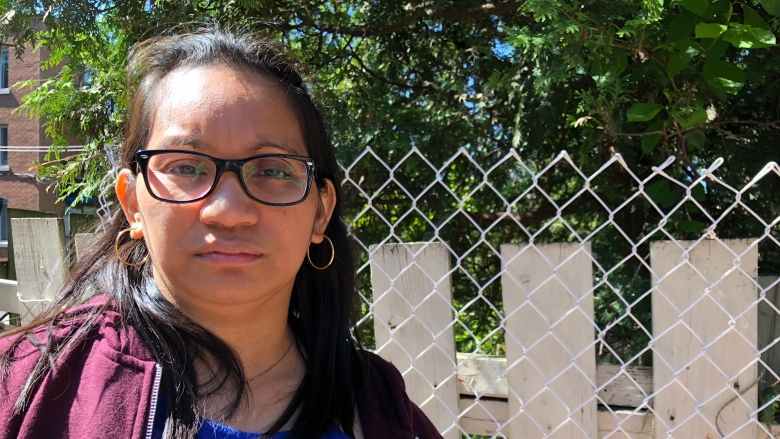 The Quebec Human Rights Commission has sided with a Filipina live-in caregiver and orders she be compensated $41,600 in damages by her former employer. Gelyn Dasoc-Hilot left the Philippines in 2012 for a better life in Canada. She arrived in Montreal with a work permit and a job lined up: she was hired to take care of a Côte Saint-Luc woman’s four children. But she didn’t expect she’d be working, at times, for free. Dasoc-Hilot said her responsibilities also included, cleaning, cooking, washing the family vehicles, caring for pets and doing the yard work. She said her contract stipulated a 40-hour work week, but she worked 65 hours. The overtime was not paid. Dasoc-Hilot said when she asked to be paid, her employed threatened to have her deported. Dasoc-Hilot quit after two months and turned for help to the Centre for Research-Action on Race Relations (CRARR), which brought the case forward to the Quebec Human Rights Rights Commission. It ordered Dasoc-Hilot’s former employer to pay her $41,600 in moral and punitive damages. Of that amount, $5,000 is for “an illicit and intentional” violation of Dasoc-Hilot’s rights. CRARR director Fo Niemi said it’s all too common for employers to exploit the federal live-in caregiver program. “These women are very vulnerable, because they are women, they are foreigners and they don’t know their rights,” Niemi said. He’s calling on the the government to take more aggressive action against abusive employers. The commission’s ruling is not binding, but if the woman decides not to pay, the case can go before a human rights tribunal. Dasoc-Hilot says she’s willing to pursue that avenue so that other Filipina women in her situation get treated like employees, not servants. A spokesperson from the Ministry of Immigration, Refugees and Citizenship Canada said it’s up to the federal Labour Ministry to enforce working conditions. However, the spokesperson said it’s working to improve access to permanent residency for caregivers.